Shiny metal padlocks. 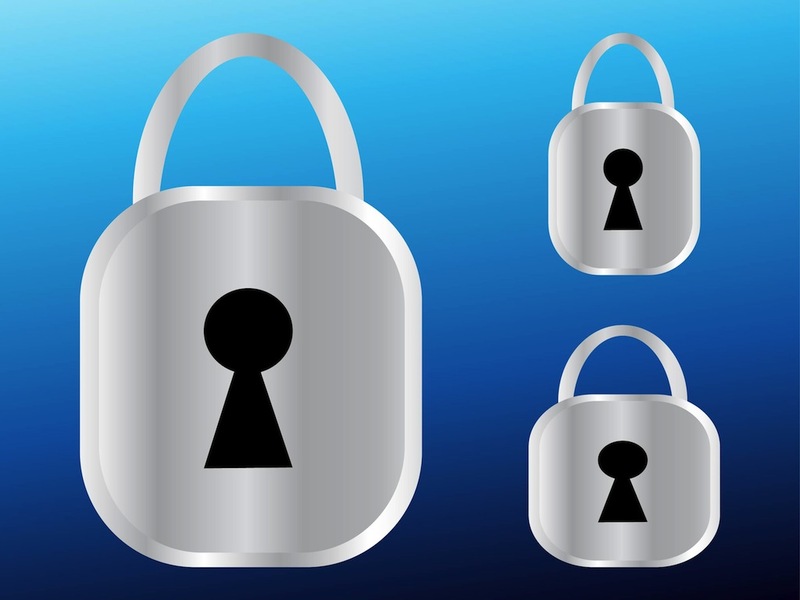 Vector footage of the locking mechanism with dark silhouettes of the keyholes and shiny metal surface recreated with gradients of neutral colors. Free vector image pack for all locking, privacy, secret, padlocks, thief protection, company logo, sticker and icon designs. Tags: Keyholes, Locking, Locks, Metal, Security, Shiny, Silhouettes.